XSEED Games has released an E3 2016 trailer and more details for Acquire’s recently announced action RPG Akiba’s Beat for PS Vita and PS4. 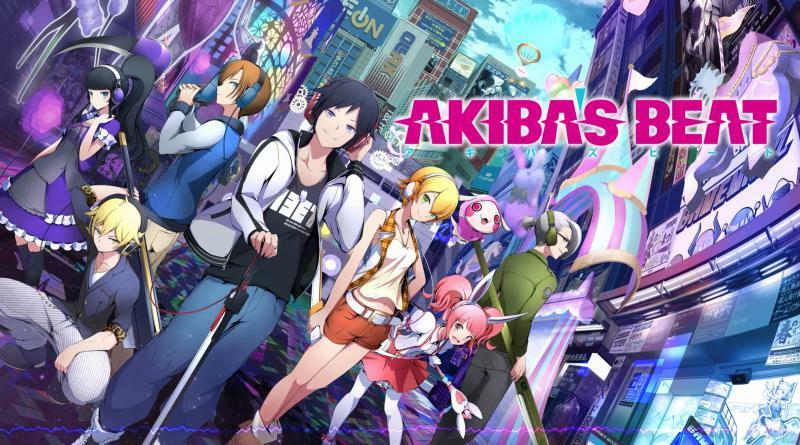 Akiba’s Beat is a modern‑day satirical spin on a classic Japanese RPG formula. Set in a true‑to‑life recreation of Tokyo’s Akihabara ward (“Akiba” for short), players will take control of a party of characters led by protagonist Asahi Tachibana as they seek to rid the town of anything out of sync with reality. These deluseons are encountered on the map and fought in a party‑based action battle system, putting players’ skills to the test and creating a uniquely challenging experience that seamlessly blends a real‑life locale with the secret delusory world of its residents’ true desires. Question uniquely caricatured persons of interest in hopes of finding the source of Akihabara’s many changes – before it’s too late!